We walk you through trends involving 10 teams including the Jays who have lost 5 of their last 6 games vs. the NYY, are 3-6 as a home underdog of +125 to +175, 13-21 vs. division opponents, 17-35 in their last 52 when their opponent allows 5 runs or more in their previous game. Check out these trends to assist you in your situational handicapping. MLB capper Zank has a strong angle he’ll be looking to capitalize on this afternoon. Get his analysis and free pick on the Braves at Brewers finale. The Rays and the Mets play the rubber match at Citi Field on Sunday and handicapper Rich Crew thinks that one of these two teams has a large edge that should help your bankroll. Today’s MLB Betting Trends covers four 4pm games and the Marlins vs. Nationals at 7pm EST. MLB handicapper Rich Crew has a value play on the San Diego at Arizona game tonight at Chase Field. It’s Price and Keeler on the mound in the Red Sox vs. Royals in the second of a three-game set at Kauffman. Get our handicapper’s take on the match along with his suggested wager. 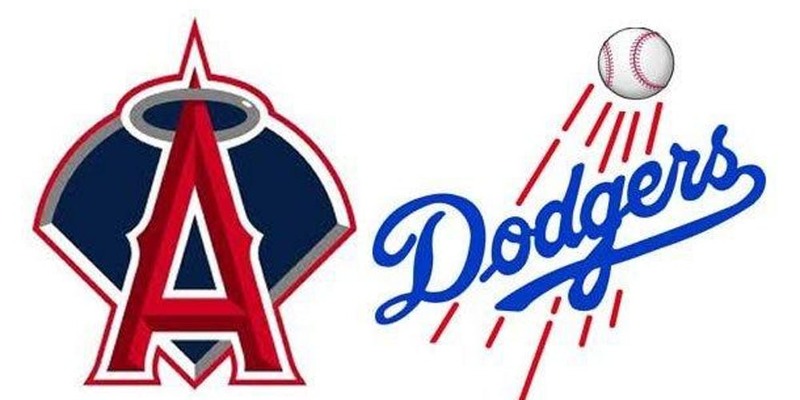 Two teams going in opposite directions meet tonight in LA as the Dodgers, winners of 4 in a row, all by 6+ runs, visit the Angels, who are 3-12 in their last 15.